Time Lapse Twilight Shot Of Amusement Park. Uhd 4K. 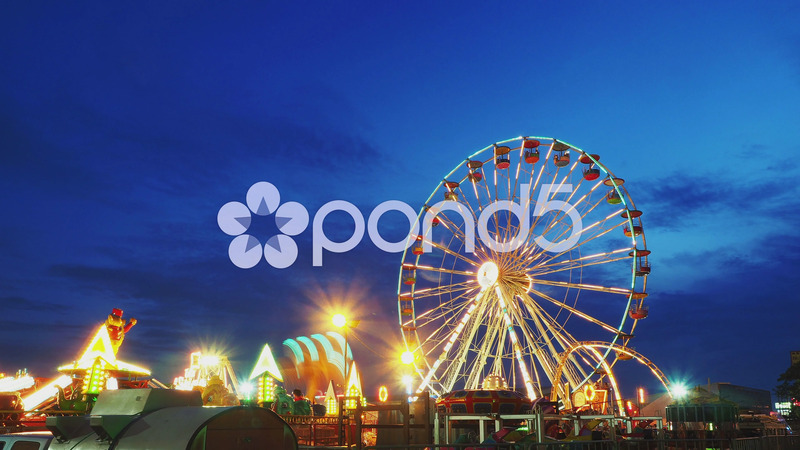 Description: Time lapse twilight shot of Amusement park. UHD 4k.